Facebook has been a medium to bring together people within India and overseas and now, the online social networking service has taken a step further to team up different groups on a project. 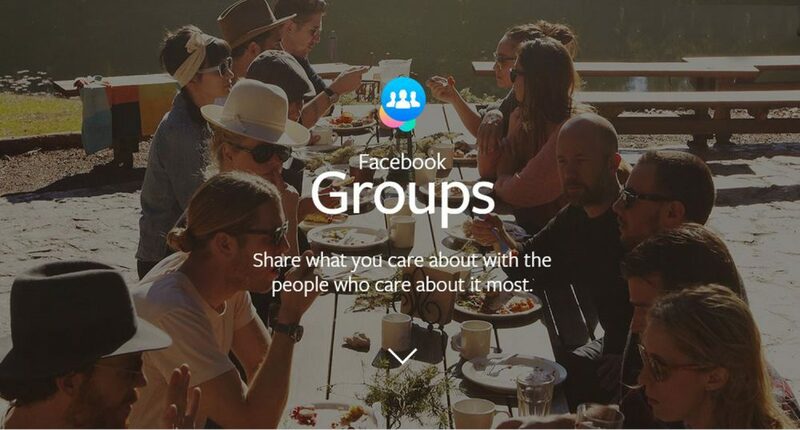 The California-based giant has come up with a new app called ‘Facebook Groups’. This application allows people share information easily and quickly. Although, it is aimed at enterprise collaboration, it can prove useful for student and friends who want to coordinate on assignments. 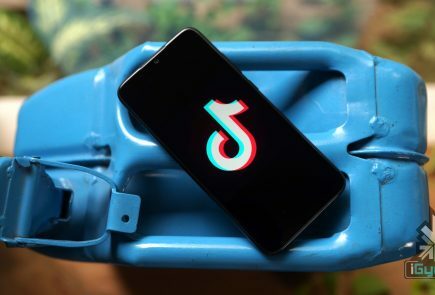 The company stated that the stand alone app will provide a much easier way for Facebook members to access and manage groups from their phones. The company is not forcing users to migrate to this new app as it did for Messenger. Users can use this new service through the main Facebook site itself. 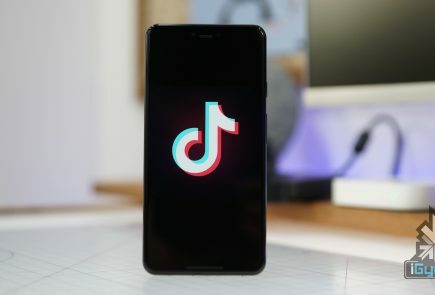 The company has said that it would not sell advertising on the app, at least for now. The app allows users to create a new group and also discover the already existing groups. The ‘Discover’ tab comes with an added advantage. 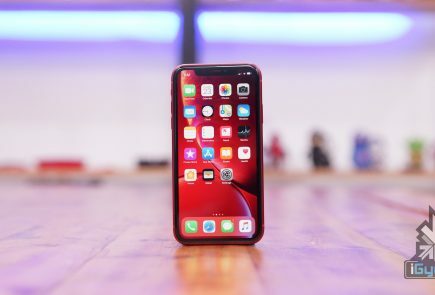 It gives recommendation based on the user’s page likes history, the groups that their friends follow, and also the city the user belongs to. These groups can also be brought to the home screen for easy access. The app is available on all iOS and Android devices.